Leather Zip Wallet Osaka is a multifunctional product. 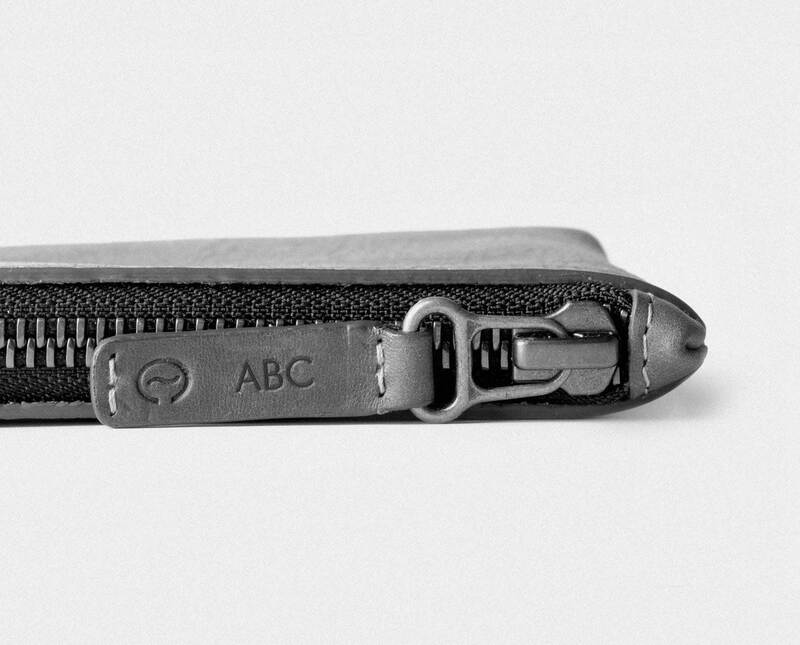 With the cardholder sewn inside the zip wallet, it has the ability to store more than 10 cards in an ordered manner. Its YKK Excella polish zipper offers security to store coins, cards, receipts, and small objects. The leather is cut by hand and rolled burnished edges to have a better feel. This Zip Wallet will age beautifully, creating a personal patina because of the vegetable tannings. Simple, practical and made to last.